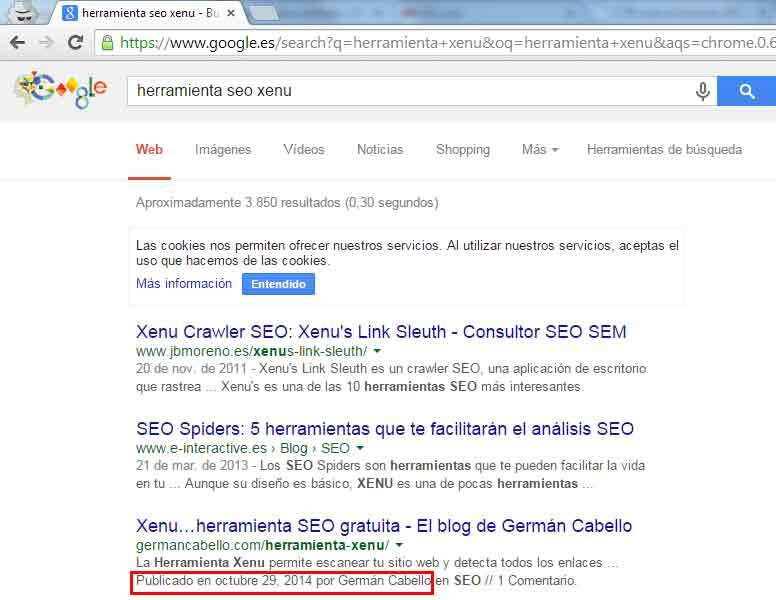 Home SEO AL DÍA What are Rich Snippets? Surely, to many of you this phrase sounds like Chinese, something you are unfamiliar with. However, once I mention the photos or yellow star ratings that appear next to the organic results of Google, you will know perfectly what I speak of and have an opinion that helps to visualize your organic result more easily. The Rich Snippets are a set of tags which Google uses to provide relevant information about your website and in return Google will display this information on the SERPs of search engines. It simply helps users to understand in a faster and more visual manner the content of your website by choosing the most relevant result in a more intuitive way. Do Rich Snippets help the SEO rankings? If we know that one of the strongest SEO factors at the end of 2014 was CTR and that Rich Snippets help to make our result more visible in Google, then without a doubt we can affirm that those Rich Snippets help improve the positioning your website. Google no longer allows the indexing of your photo in your organic search result. However, it does permit you to index your name as the author of the entry. Google allows the indexing of relevant product information such as: price, availability, and product photo. Includes relevant event information such as: the date, location or group name. The breadcrumbs are the scanning paths? of your page which indicate the structure thereof. Google enables the implementation of such breadcrumbs, instead of the usual URL. Includes video in the organic search results. Displays to the user the names of the songs and author you are looking for so that you can quickly click and listen to the song. 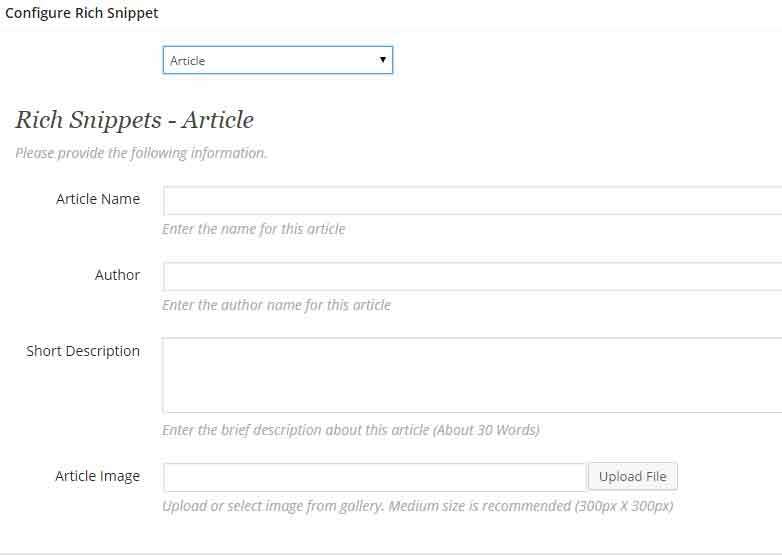 How to implement rich snippets in WordPress? 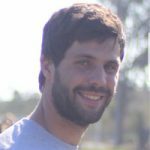 I advise using the All In One Schema.org Rich Snippets plugin. It is undoubtedly the most effective and easy to use of those that I have tried. How to get Rich Snippets through Webmaster Tools? Webmaster Tools allow the implementation of structured data in an automated way for all of your entries.